Whether you are hosting Easter brunch or attending a potluck-style feast, you’re sure to find just the right dish in this collection of favorite Easter recipes. In addition to holiday breakfast staples, like waffles, pancakes, and pastries, Easter brunch is the perfect occasion for bringing in an element of freshness to the meal by taking advantage of the season’s vibrant produce. What's the Difference Between Fresh Garlic, Jarred Garlic, Garlic Powder, and Garlic Salt? Not all garlic is created equal. No stand mixer, no problem. I Have a Glass Cooktop. Can I Cook with Cast Iron? There's no denying that the humble bundt pan is among our favorite pans to bake with. From apple cake to hummingbird cake to chocolate cake, it's safe to say that sometimes it's better in a bundt. 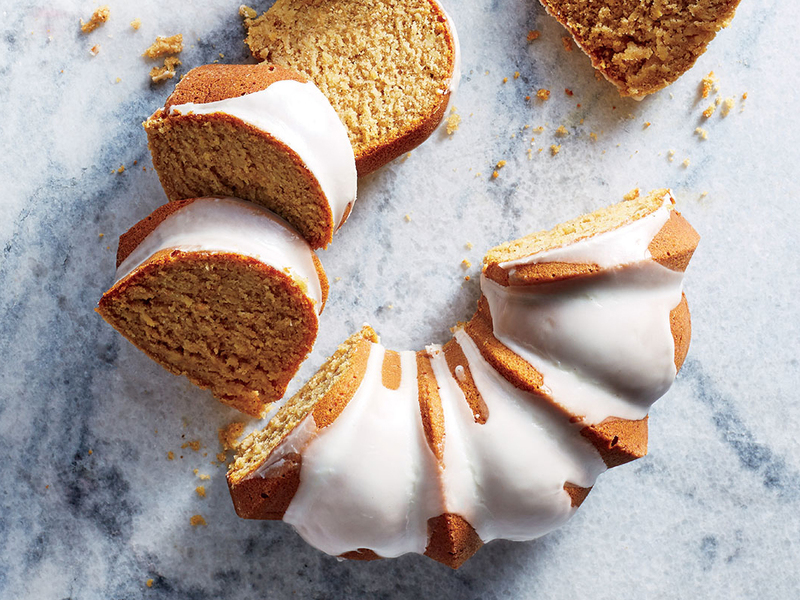 Whether you're hosting a special occasion, attending a potluck, or simply craving something sweet, there's no better time to break out the bundt and get baking. Don't take a shortcut you'll regret. Gather the kids around the kitchen table to decorate an Easter basket cake that’s as fun to make as it is to show off to guests. Pirouette wafer cookies line the sides of the cake to create a basket effect, while colored coconut flakes mimic the vibrant, lush “grass.” With the help of convenience items like store-bought cake mixes and frosting, you cut down on your prep time to leave you with more time for the fun part: arranging the final fixings on your layered cake. For the layers, use whatever flavor of cake you like best; we opted for two layers of carrot cake and two layers of yellow cake. This flexible Easter cake recipe gives you complete creative freedom to dream up the ultimate Easter wonderland. Celebrate spring and rebirth with classic and traditional bread recipes from around the globe along with a few recipes that are perfect for the breakfast spread on Easter morning. Browse our best side dish recipes for ham, including everything from tender spring veggies to creamy risotto. Ham dinners peak in popularity around Christmas and Easter, but are delicious year-round and are a great solution for group gatherings, family dinners, and easy Sunday suppers. Pairing your ham with a delicious side rounds out the meal nicely, so decide if you're more of a chilled side dish fan or prefer a warm side dish for your meal, then get started. well-done copy Created with Sketch. 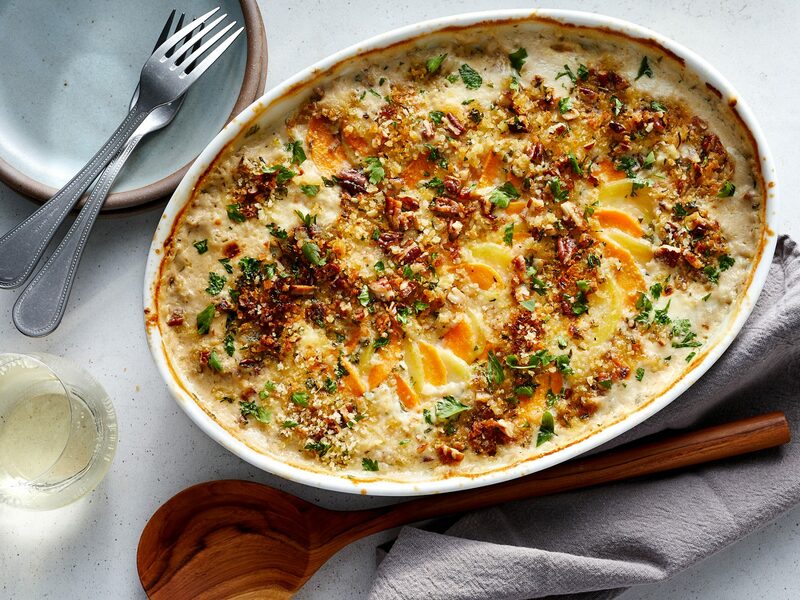 Using both sweet potatoes and Yukon gold potatoes gives classic, comforting scalloped potatoes a delicious upgrade. Calling all parents of picky eaters! From chicken fingers to mac and cheese to sgaghetti and meatballs, there's something here for every appetite. These kid-friendly dinner recipes will make weeknight meal prep a breeze. Supper has never been so easy. Simply roasting veggies and meat on a sheet pan is our favorite, hands-off prep method to getting dinner on the table in a hurry without any fuss. 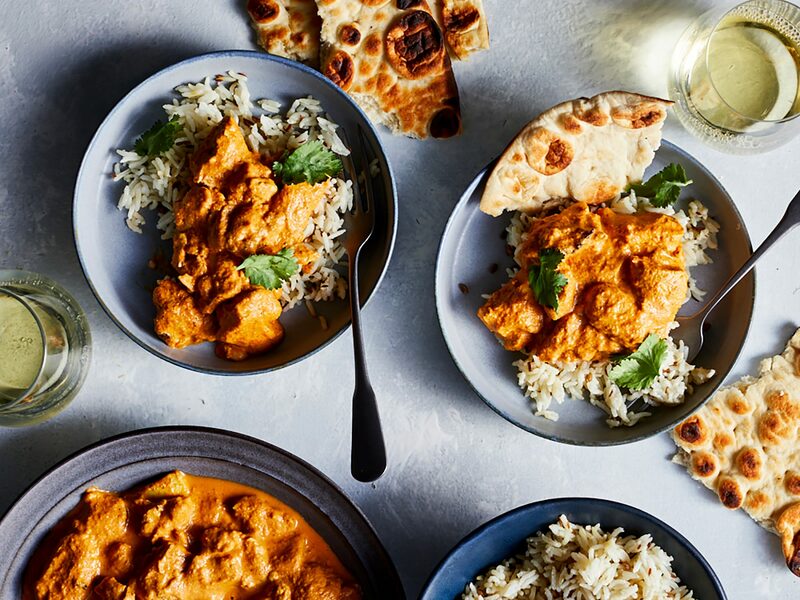 Simplify weeknight cooking with these wonderful, one-dish dinners that come together in a flash. There's nothing more satisfying than coming home after a long day to a house that already smells like dinner. A good slow cooker supper is the ultimate set it and forget it meal. Put away your pots and pans, because we've compiled our absolute best slow cooker dinners of all time.